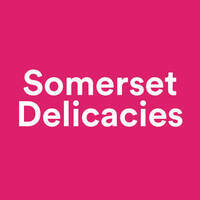 For a tasty walk down memory lane, skip on over to Somerset Delicacies. Included in the menu are a variety of classic dishes such as Yong Chow fried rice, mixed seafood Hor Fun, fried mi xian, and many more! 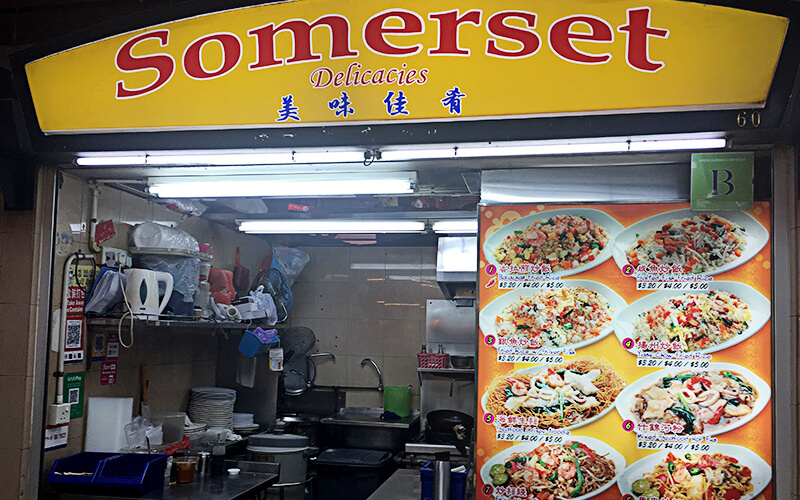 Not only is it located right in the heart of the central business district of Singapore, it is also located deep in the hearts and minds of many with its mouth-watering selection of nostalgic meals.